I don’t know why I return to this place so often in my mind. For me, Memphis was about as foreign as any place I’ve visited in America. Part of it was the food and music. Part of it was the history and culture. I had never been immersed in Black History like I was in Memphis. 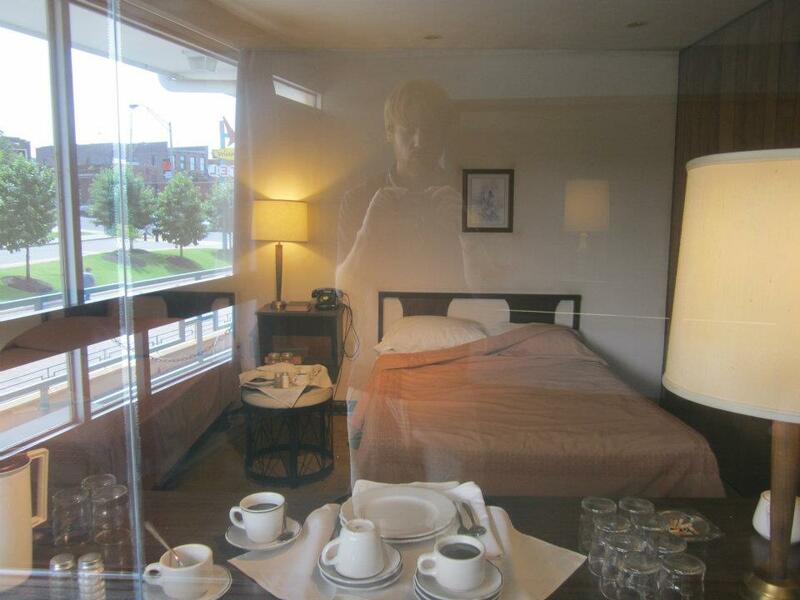 I cried right outside of the room where Martin Luther King had his last cup of coffee, went to the balcony, and was shot. and speeches. 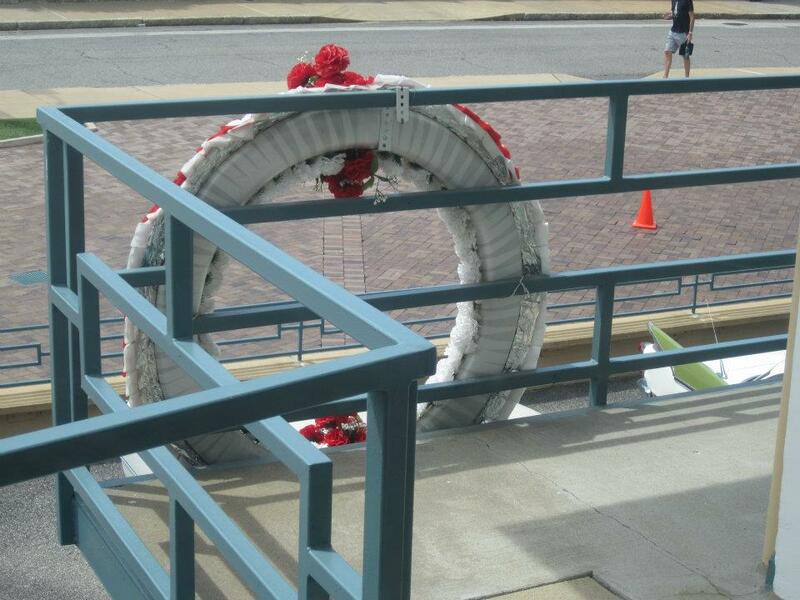 I’m familiar with the stories of segregation and sit-ins, and I’ve studied it time and time again, but until I stood by that balcony and felt my heart crushed for a man that knowingly braved death threats for his messages of love and dignity, I don’t think I understood the emotional history of racism. There were times at the Civil Right Museum in Memphis when I was certainly moved. 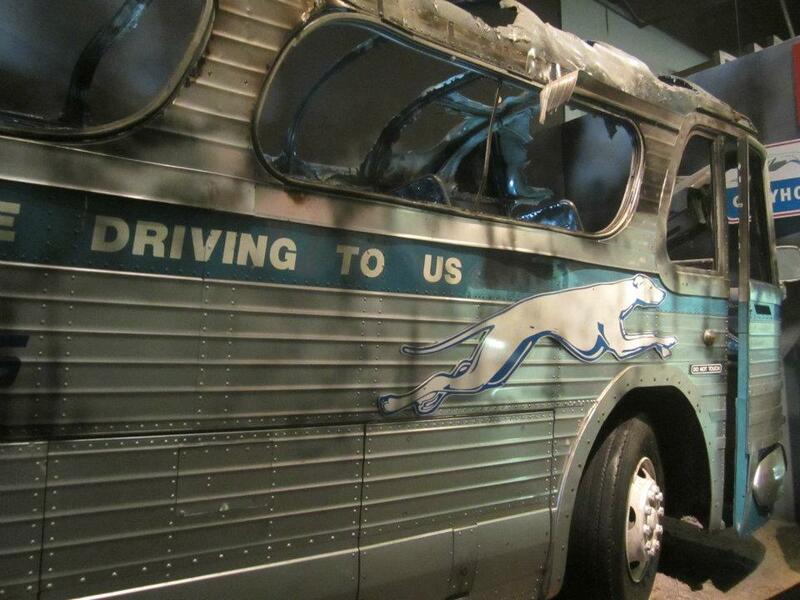 I was moved by the charred Greyhound Bus that was once full of Freedom Riders and set ablaze. I was moved by footage of police using their attack dogs on people sitting in restaurants, hitting peaceful protesters on the head with clubs, and spraying mace directly into the face of old women, but who knows what it’s like to actually feel those pains of these people in the context of a history of oppression? I hope that I came just a bit closer to that feeling by the balcony. I walked around the city of Memphis past bullet holes in abandoned warehouses, but the people I met on my trip were always gracious. A black minister on my Greyhound bus into Memphis talked with me about food (catfish, hush puppies, and chess pie), diversity, and teaching. He told me that teaching is far more about relaying facts and figures, about teaching students to critically think or to be “smart”. He told me that we must teach students to critically feel, to know each other not just by our ideologies and rationalizations, but through emotions and humanity. The Mississippi sure looked beautiful from Memphis, and someday I hope to return.